The Justice League has disappeared, leaving Earth's protection to a newcomer group of heroes from a parallel universe, proclaiming themselves as the 'Justice Syndicate'. Renowned DC Super-Villains from the 'Legion Of Doom' discover Earth's newest heroes may not be the heroes they claim to be. With each player's completely customizable Super-Villain character in command, this team of misfit lawbreakers must join forces to discover and foil the evil plans the incognito strangers have in store. 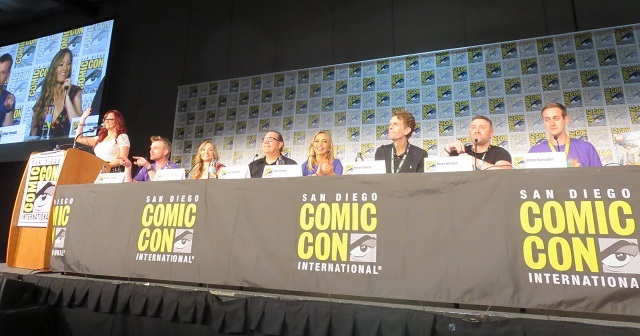 Meeting the talent behind LEGO DC Super-Villains at San Diego Comic-Con 2018. 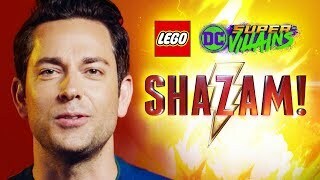 4/5/2019: The SHAZAM! 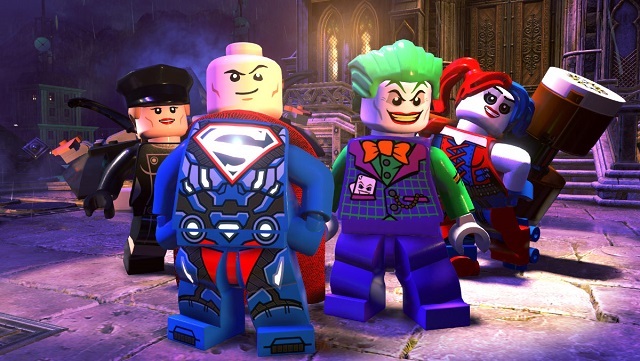 Movie Level Pack 1 DLC is now available for LEGO DC Super-Villains. 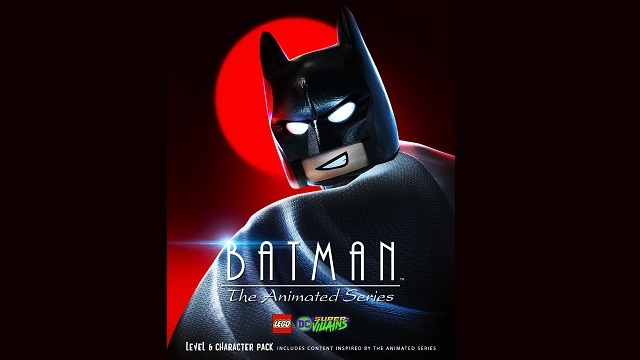 3/19/2019: The Batman: The Animated Series Level Pack is now available for LEGO DC Super-Villains. 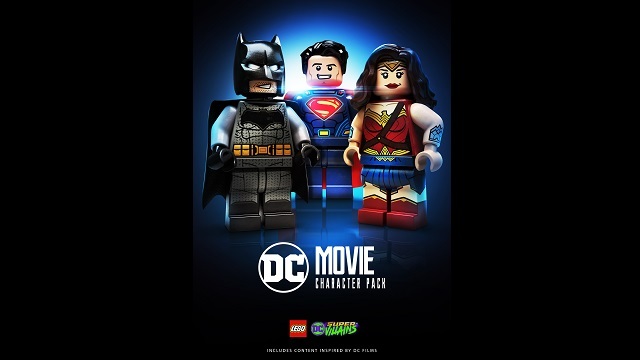 2/12/2019: The DC Movie Character Pack for LEGO DC Super-Villains is now available on all platforms. 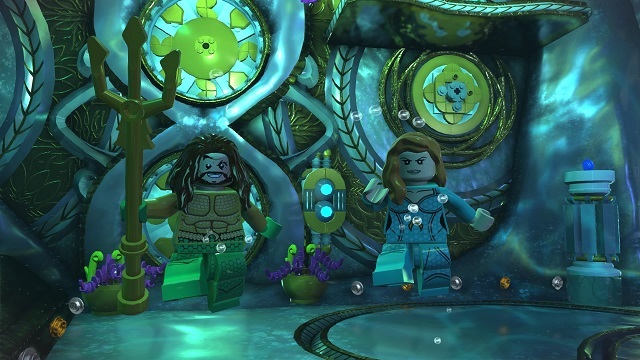 1/8/2019: The second Aquaman movie pack is now available for LEGO DC Super-Villains. 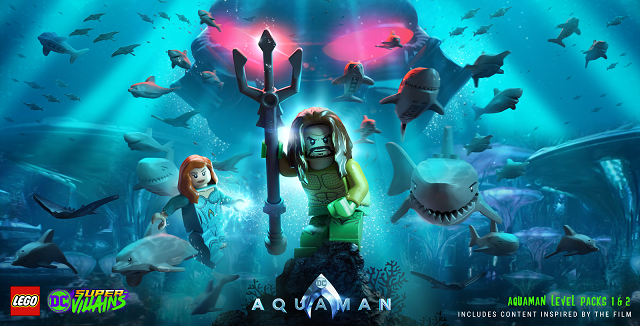 11/29/2018: The Aquaman Movie DLC is coming to LEGO DC Super-Villains in two parts on December 4th and January 8th. 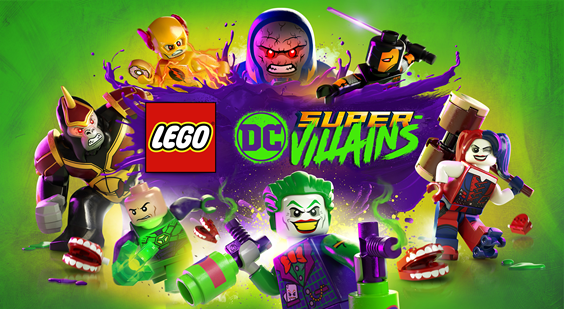 10/16/2018: LEGO DC Super-Villains is now available on PC, PS4, Switch, and Xbox One. 9/28/2018: Gamers will be able to go hands-on with LEGO DC Super-Villains at New York Comic-Con. 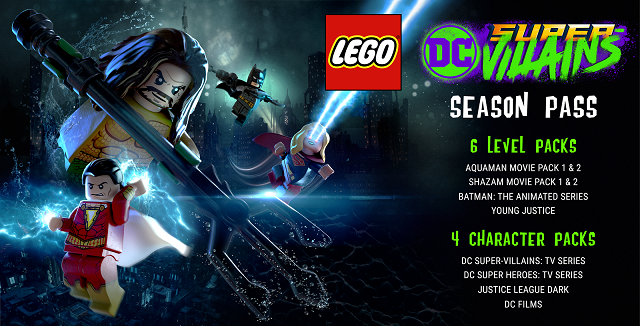 8/31/2018: Ten level and character packs are planned for LEGO DC Super-Villains. 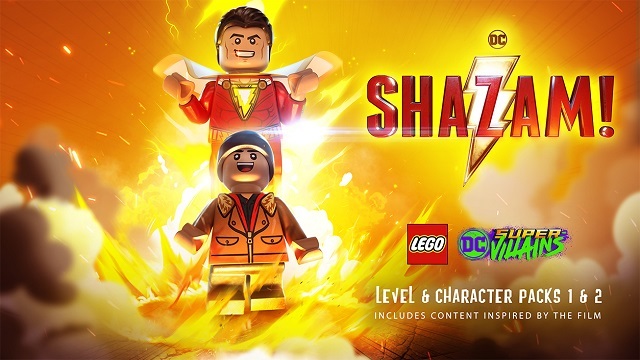 7/16/2018: There will be a LEGO DC Super-Villains panel at San Diego Comic-Con 2018, and the game will be playable on the show floor. 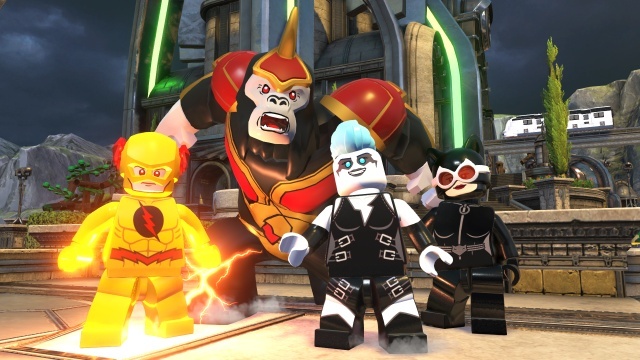 5/30/2018: LEGO DC Super-Villains will launch on October 16th for PC, PS4, Switch, and Xbox One.